GET YOUR CREDIT REPORTS AND SCORES KNOW WHAT INFORMATION LENDERS HAVE ON YOU. While you're cleaning up your debt, order copies of your credit reports and credit scores, since the information contained in them will directly affect the interest rates you're offered on credit cards, mortgages and other loans. 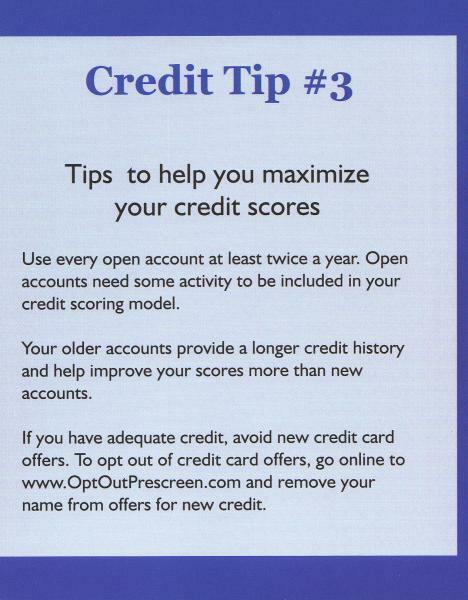 There are three major credit bureaus: Experian , Equifax , and TransUnion . Each collects information on your credit history, which is culled into a credit report. 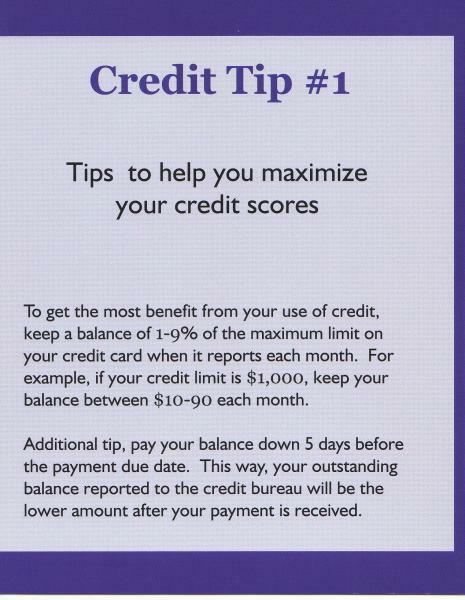 From that report, a credit score is derived. That score is a quick way for lenders to assess how risky you are as a potential borrower. The higher your score, the less risk you pose to lenders and the more likely it is that you'll get their best available rates. 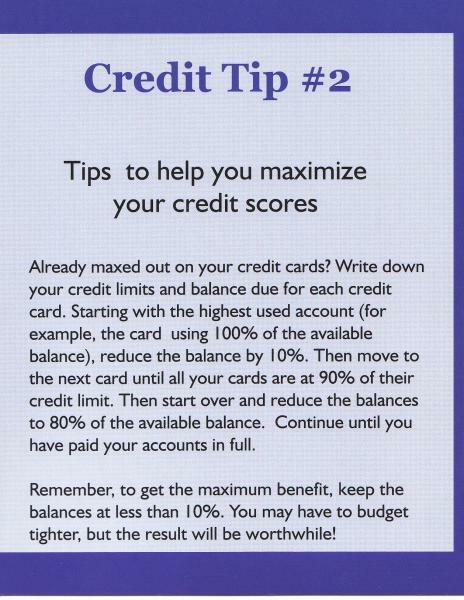 The score most commonly used by lenders is the FICO score, developed by Fair, Isaac. When lenders review your credit reports and resultant FICO scores, they take into account not only how much you owe, but also how much credit you have available to you. Too much, and they may not loan you any more money. So when you get your reports, check for inaccuracies; the bureaus are required to investigate and correct them once you report them. Look, too, for things that may lower your credit rating, including open lines of credit you never use or accounts you thought had been closed long ago. The bureaus may have different information about your credit history, which means your credit score can vary somewhat from bureau to bureau. So it's important to view reports from all three. You can buy any of the bureaus' credit reports and FICO scores for $12.95 each from MyFICO.com , or you can buy all three for $38.85. If you've been turned down for credit, employment or housing in the past 60 days, you may receive a free credit report from all of the three credit bureaus. Some states also allow residents to receive a free credit report once a year. And by the end of 2004, everyone will be able to get a free report from each of the bureaus annually under the Fair and Accurate Credit Transactions Act of 2003.